You’ll need to obtain arrival and departure permit (locally called “Landing permit”) when operating to Vietnam airports. Parking bay at arriving airport will be appointed by ATC and there will be follow me car to lead the aircraft through all the way to the parking bay, and the same for departure. 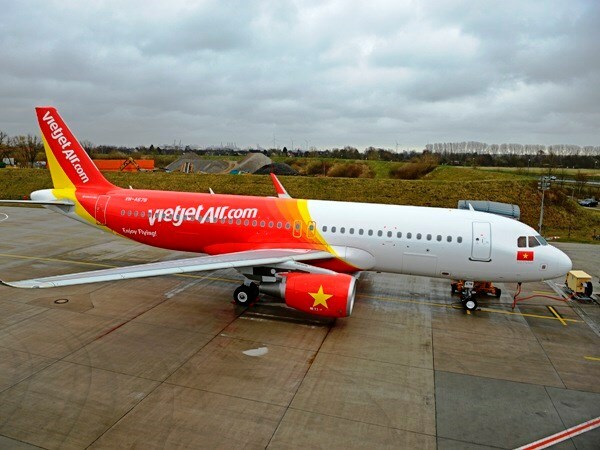 All aircraft operating to Vietnam must have airborne collision avoidance system (ACAS II). On the day of operations, a computerized flight plan (CFP) with captain’s signature is required. In case of required change of routings or flight level, ATC staff will ask crew to change it on the CFP and confirm with signature on this CFP. Crew may ask ATC a copy after flight plan has been filled to make sure all info is correct. 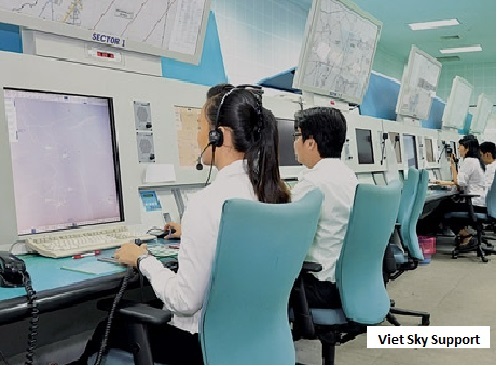 There are fully staffed meteorological departments at all airports in Vietnam which are able to provide worldwide weather. Your ground handler will ensure that a weather package including NOTAMS is printed and ready for the crew. Current weather validation, as well as the latest METARs and TAFs, can be obtained from the local MET office or control tower at each airport.